Favourite activity to do outside of football: Sleep and Netflix. What is one thing that we don’t know about this Rising Star that they are well known for around the club? Good hands and smart decisions. What role do they play for the club both on and off the field? On the field he play’s his role for the team, whether up forward, down back or in the ruck. Off the field his family is heavily involved with the club in both playing and coaching, so he helps out around the club wherever it’s needed. The night before the game what will they most likely be doing? Eating a good dinner, stretching and sleeping. Do they have any pre-game superstitions? Eating half a banana after the warm-up. 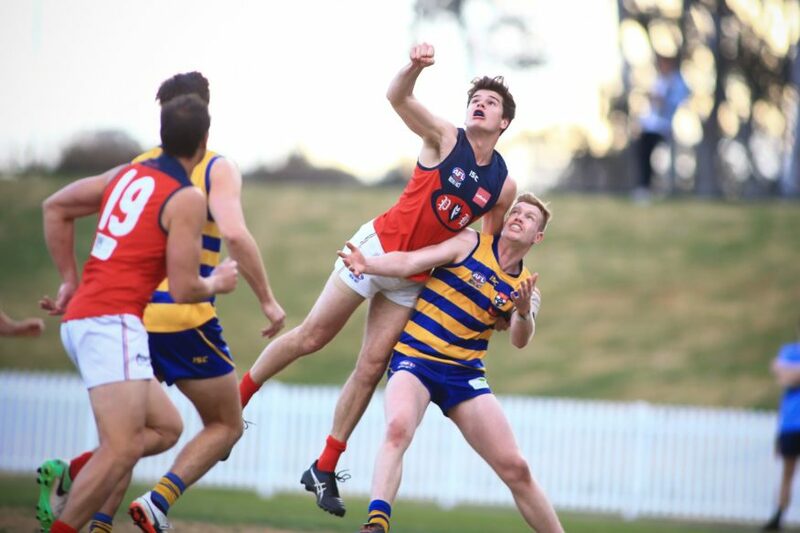 From a consistently good season, Mikey Carroll was named among Pennant Hill’s best six players in an outstanding defensive performance in Round 16 versus East Coast Eagles. “Every team needs a player like Mikey Carroll. He is a player with good height that can dominate the air, but is also agile enough to be a force when the ball is at his ankles. Mikey is a versatile tall, a spectacular strong marking key forward and/or defender who has a fearless attack on the ball and can also help out in the ruck when necessity calls. He’s a very good one-on-one player and has sticky fingers and can take a good mark. What role do they play for the club both on and off the field? On field she bring so much energy and pace onto the field. She is also an excellent tagger and is first to the ball. What is one thing that we don’t know about this Rising Star that they are well known for around the club? She is known as the silent assassin. One of the youngest and quietest members of the squad. Do they have any pre-game superstitions? Playing Netball and Volleyball. She is so active she often plays many sports on the same day. Susannah Rennie debuted with the Newtown Breakaways Division 2 Team in round 1 of the 2018 season. After several outstanding performances Susannah was rewarded with promotion into the Breakaways Premier Division team. “Susannah’s netball background provides her with an outstanding platform to work with; she is naturally very strong overhead and her aerobic capacity is near elite. 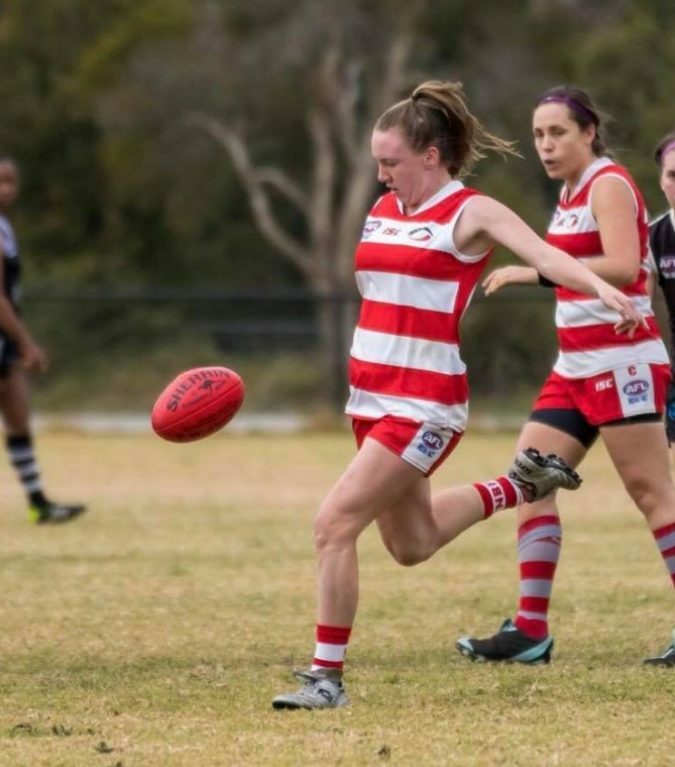 Her progress throughout the season with the basic fundamentals of kicking and handballing have seen Susannah progress into an outstanding Sydney AFL talent with a very bright future ahead of her”.